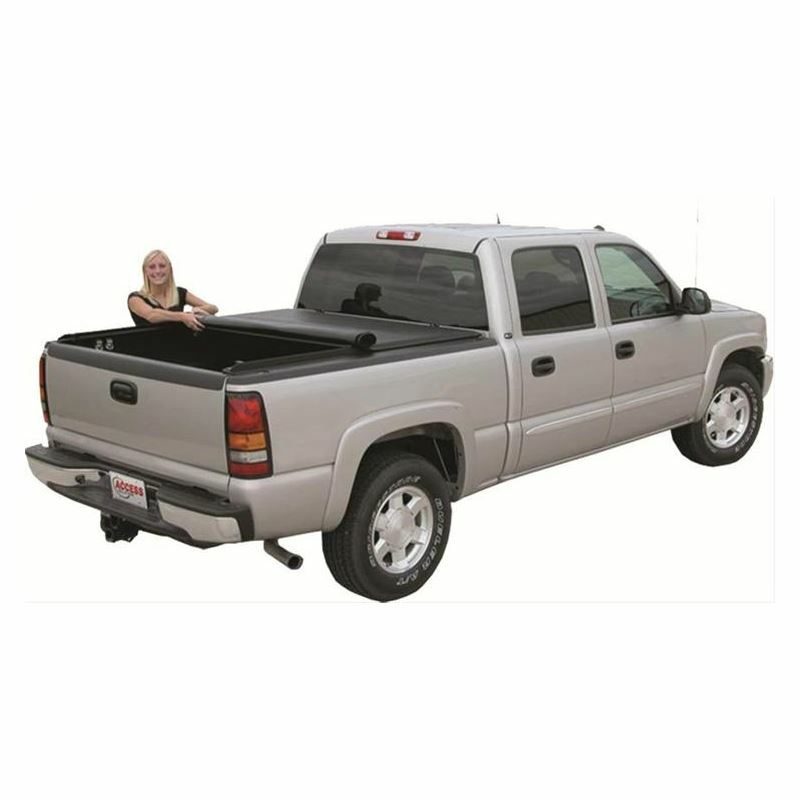 These Access LiteRider soft tonneau covers provide excellent features at an affordable price. They have an exclusive slant back design for optimum airflow over the rear of the covers. The Access LiteRider soft tonneau covers feature Autolatch, a patented system that automatically locks when closing the tonneau covers. The slide lock mechanism works in conjunction with a locked tailgate for maximum security. The textured, double-coated, commercial-grade, reinforced vinyl covers use a superior Velcro hook and loop system, which provides continuous high sealing strength throughout the full length of the truck box. 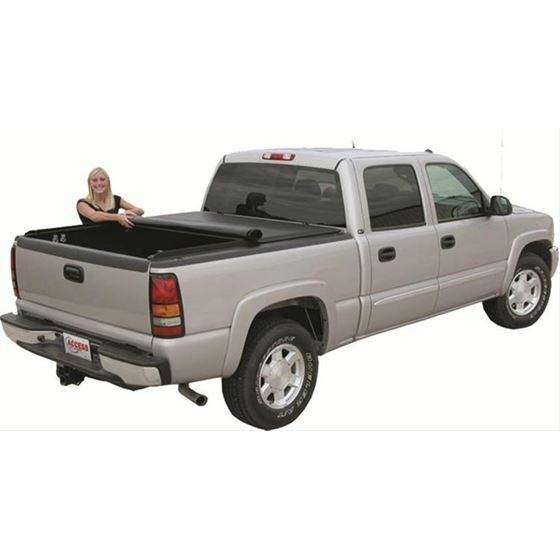 The Access LiteRider soft tonneau covers use special Tight Bite clamps, manufactured from aircraft-grade aluminum, to secure the bed rails and maintain a superior grip. Also included is the Access EZ-Dial tension control system-simply turn the dial to adjust the tension. Whether you're protecting your outdoor gear or making room for your ATV, these Access LiteRider soft tonneau covers will have you covered. At CPW Truck Stuff we make returns as easy as possible. Our mission is to provide you with the best products and the best service in the industry. We understand that sometimes, customers change their minds about products that they order or simply do not need them anymore. We also know that customers are cautious about Return Policies since they are often tricky and misleading. Our goal is to make the return or exchange process trustworthy and as simple as 1-2-3.